Wearing the right clothing while you're riding will increase your riding comfort. 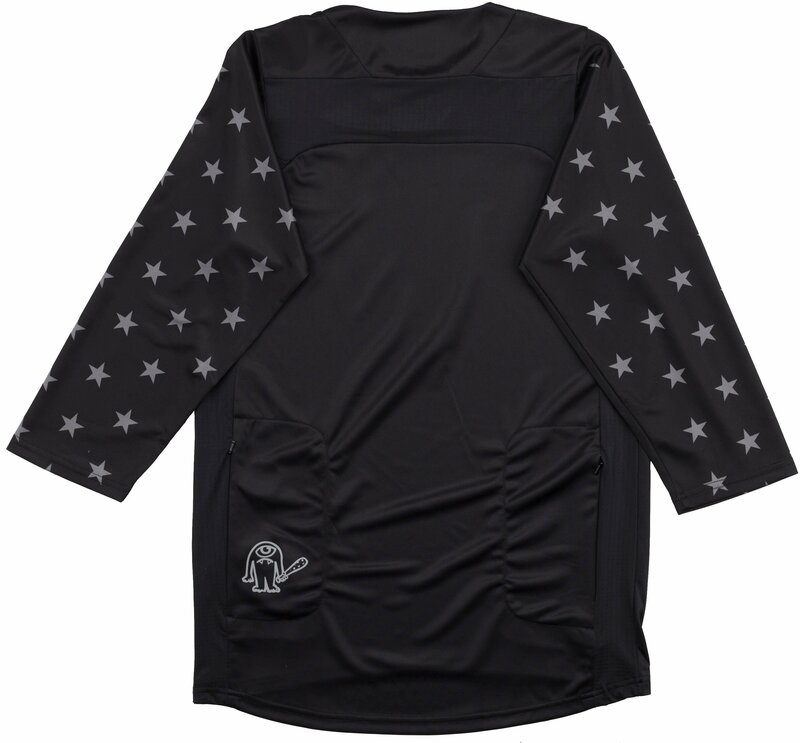 When you're riding, it's best to have clothing that is breathable and wicks sweat away. 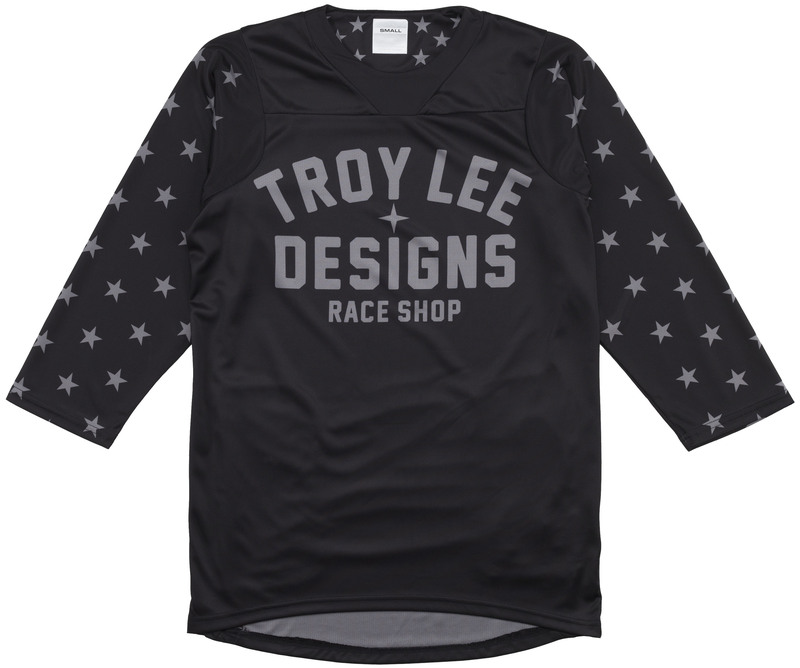 The Ruckus jersey by Troy Lee Designs is a 3/4 sleeve jersey that provides ample ventilation from the perforated rear panels and mesh side panels. The fabric of the Ruckus is Bluesign approved which means it is made using eco-friendly methods. It features two rear zipper pockets so you can store your riding essentials and an optical wipe so you can clean your glasses or goggles. First TLD jersey I have bought. It fits well, not super baggy but not skin tight either. I really like the look of it as well. Has a couple small pockets for your keys too.